Looking for a Nintendo Switch Pro Controller? Today you’re in luck as Amazon US has slashed down the price of the Pro Controller for a limited time. 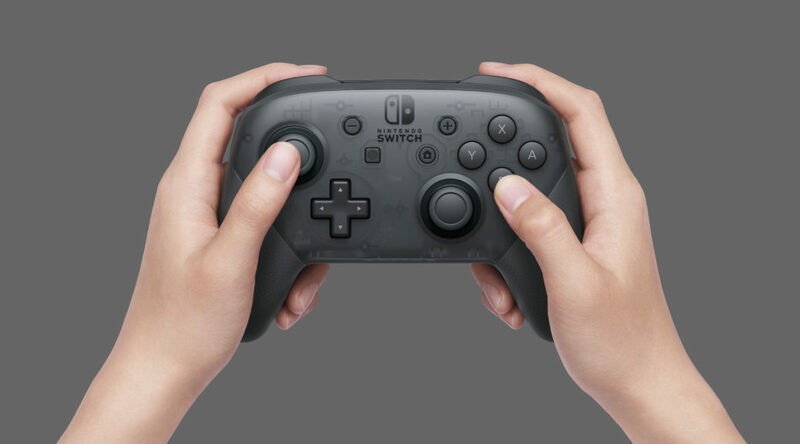 The Nintendo Switch Pro Controller is Nintendo’s one and only official Pro Controller for Nintendo Switch. It’s packed with a gyroscope, HD Rumble, amiibo functionality, and everything you need to play Switch games.